Moin! Do you fancy cruising through Hamburg in a stylish set of wheels? Or are you looking for something zippy to nip to the shops? Or maybe you need to get to the airport at the drop of a hat? No problem! DriveNow car sharing in Hamburg gets you around the Hanseatic city quickly and flexibly, whenever you need to. You can choose your favourite from among eleven of the very latest BMW and MINI models. Hamburg definitely has a lot to offer! 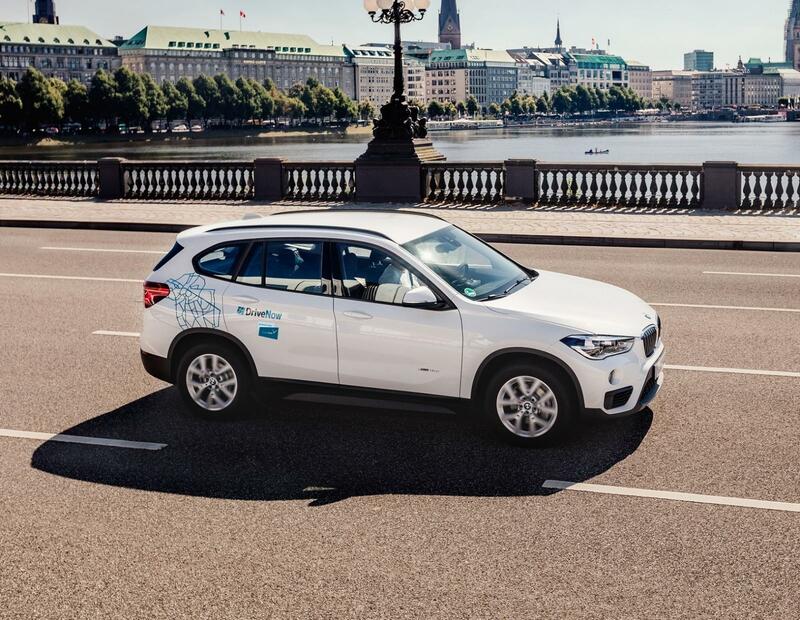 The Hanseatic city not only has its fair share of top sights, but DriveNow car sharing has now added another 600 attractions...in the form of the very latest cars from BMW and MINI. Are you an automatic kind of person, or manual? The choice is yours! We've even got electric cars at DriveNow! You can decide which car's the right one for you at the drop of a hat! This makes driving in Hamburg more fun: The DriveNow rate of 331 cents per minute* means you're fully mobile, yet no strings attached. Fuel costs, parking tickets, insurance and car tax are all included in the rental rate. There aren't any ongoing annual or monthly fees, either. 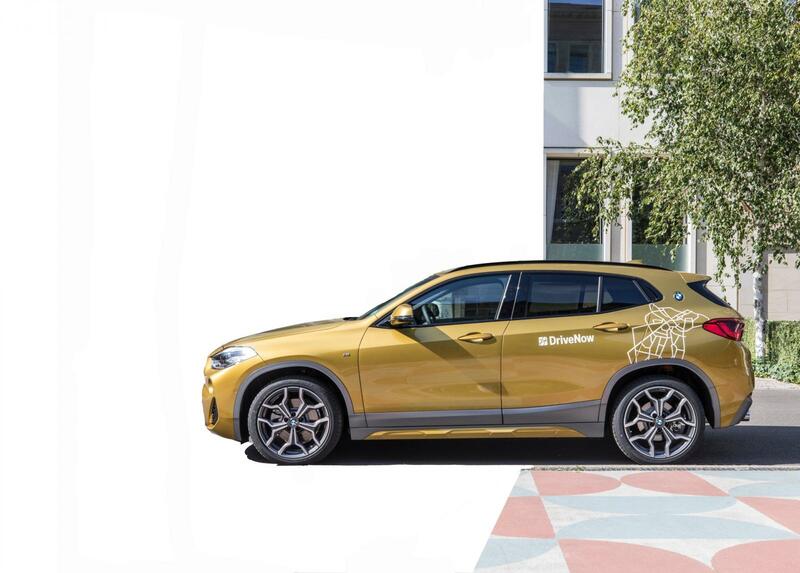 The DriveNow Zone in Hamburg stretches from the Außenalster area in the north to the Elbe in the south, and from Altona in the west to the Wandsbeker market in the east. 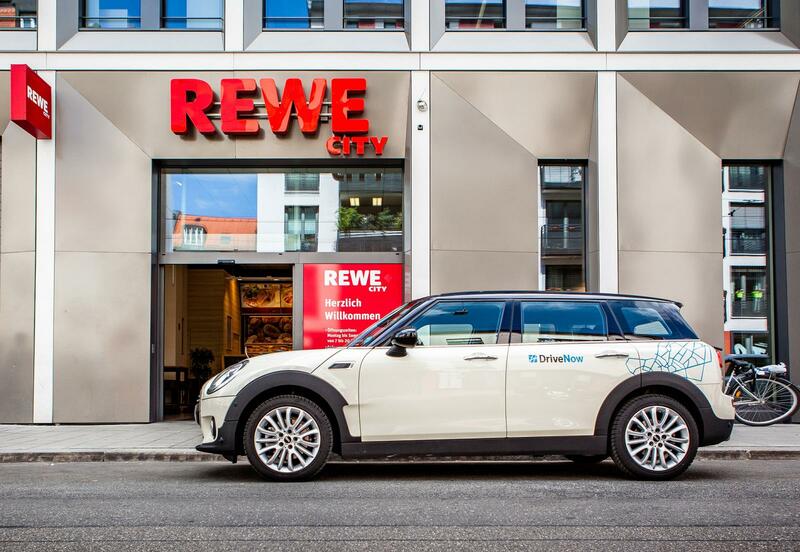 All DriveNow MINIs and BMWs can be dropped off anywhere in the Hamburg DriveNow Zone free of charge. 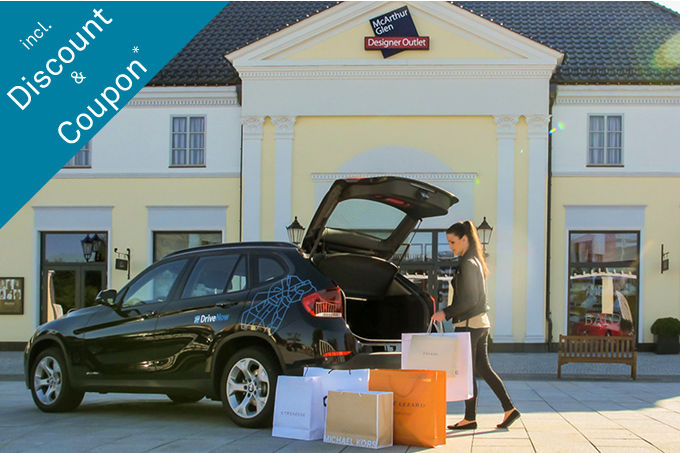 Your holiday begins on your way to the airport with DriveNow. Our Drive'n'Fly rate gets you to the airport quickly, without the stress – and when you land back at the airport, you can happily walk past the tram stop and taxi rank and simply jump into a DriveNow car! Our parking spaces at Fuhlsbüttel Airport are located on the top deck – follow the signs towards P Velagerung. A service fee of €7 applies when starting a rental or dropping off a car. All DriveNow MINI and BMW models can be dropped off anywhere in the Hamburg DriveNow Zone free of charge, except in private car parks, multi-storey car parks, parking spaces with time restrictions (with parking disc) and parking zones with specific parking regulations, such as disabled spaces, no-parking zones or taxi parking spaces. As a DriveNow car sharing customer in Hamburg, you can benefit from some great offers! We have put together a range of Experience packages in association with our partners, which bring you some great deals, as well as great driving. For further details, simply click on the package you're interested in!